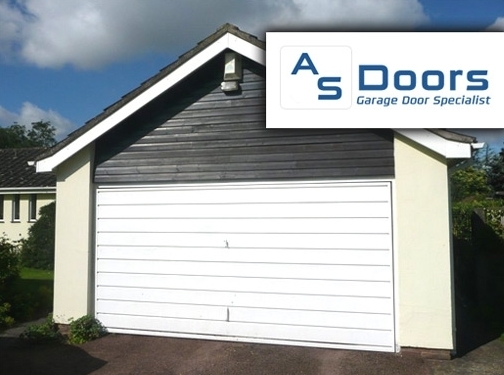 A S Doors are a Melton Mowbray based business providing a range of garage doors services including installations, repairs and maintenance. A S Doors are a well established company and boast excellent workmanship and professional customer services throughout Oakham, Leicester, Grantham and surrounding areas. UK (Melton Mowbray, Leicestershire) based company - with over 5 years' experience - providing the sales, fitting and repairs of garage doors. Website includes details of services provided, testimonials, large photo gallery of work examples, full company contact details.